Moving inventory is one of the critical components to success for many businesses. While this is complicated enough when dealing with movement within your own country, it can be downright tough to deal with international shipments. Transporting materiel and inventory internationally can be a very complicated matter that is challenging to negotiate by yourself. With reliable freight forwarding services in Manila, the process can be made simpler. 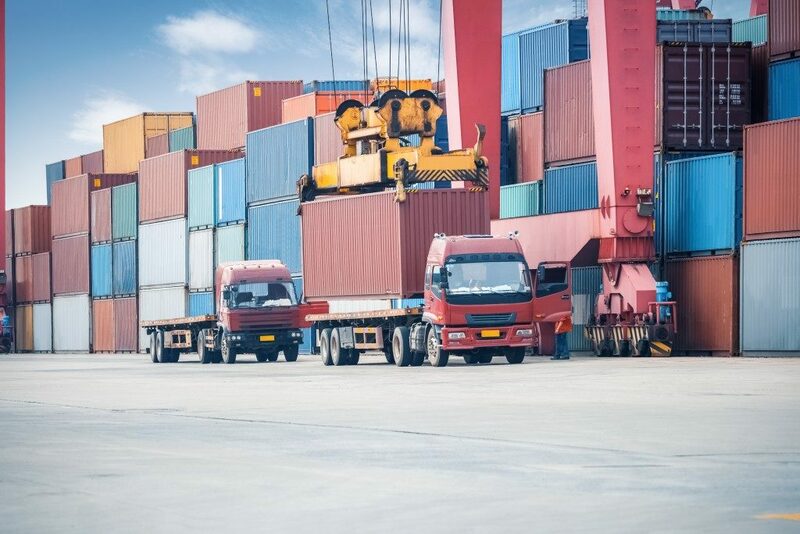 They’re better equipped to handle the coordination of the shipment of goods from one destination to another through all the carrier methods you are familiar with. Freight forwarders are responsible for moving stock and goods from one point to another. What makes them special is that they specialize in handling the entirety of the process. This includes temporary safe storage for your stock while awaiting shipment, as well as doing the shipping themselves. They work to liaise with carriers and assist you in negotiating the best price for your needs. They can be counted on to choose something that’s reliable and economical for you. The best reason to engage the best freight forwarding services in Manila is that they know about the processes more than you do. Sure, you could learn the ins and outs by yourself but that will take you a great deal of time and money that you don’t want to waste. Other than their knowledge base, they also give you their experience. This allows them to respond quickly to any crisis and situations that might turn ugly if not dealt with properly and by expert hands. Among the key services they provide is customs clearance. This is all about paperwork, proper filing, and payment of taxes and tariffs. They also handle all the necessary paperwork to keep your stock well monitored. You can also count on them for the effective tracking of your shipment in every step of the journey. You can also depend on them to keep your shipment as secure and safe as the possible. What advantages do they bring? While many people normally want to cut out the middlemen, international shipping is too complex to handle on your own. With so many strict regulations in place, even the slightest misstep can spell a disaster. Unfortunately, when you aren’t skilled in navigating the often muddy waters of international shipping, it’s easy to commit an innocent mistake. When that usually means a lot of money wasted, there’s a big chance that you would want someone dependable to handle the more delicate matters for you. The key consideration to make when looking for the freight forwarding company to hire is their reputation. How they are perceived in the global stage goes a long way to tell you what to expect from their services. If you do that, you can have them deal with all the services needed. Freight forwarding is invaluable for businesses that depend on or will depend on constant international shipments. With what’s at stake, it’s always best to play things safe and trust the experts.